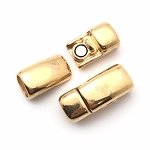 Magnetic Clasp to fit your Regaliz Leather. 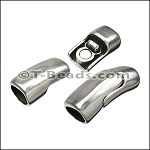 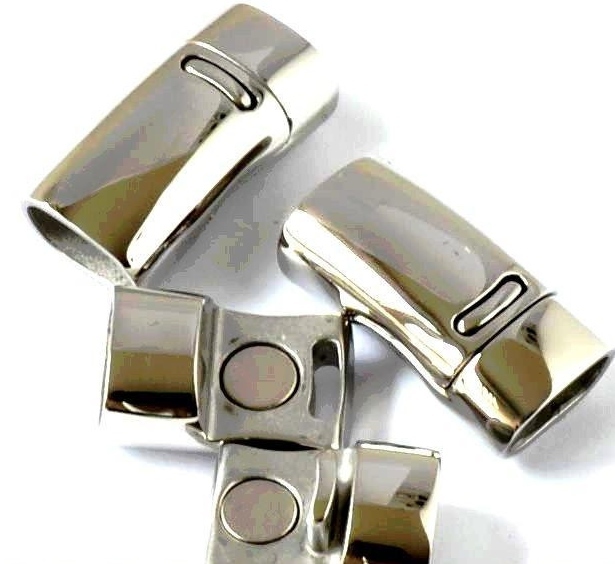 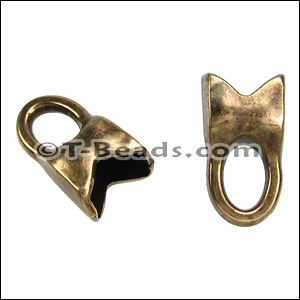 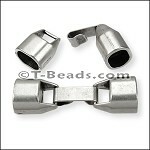 This stainless steel 304 clasp is 26x13x6 mm. 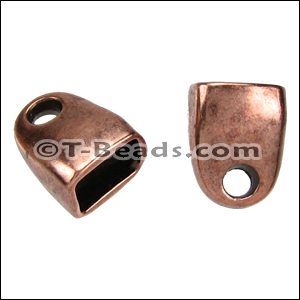 The hole size is 10x7mm and will fit the regaliz leather or 2 strands of the 5mm Round leather.